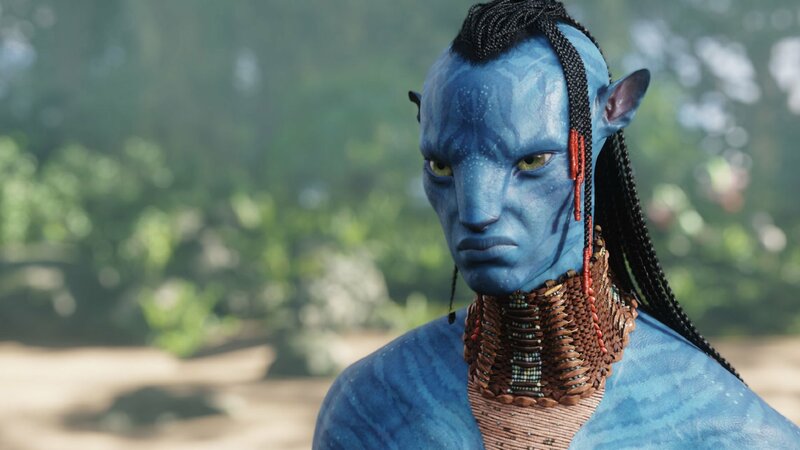 We’ve spent a good portion of 2018 praising the box office triumphs of Avengers: Infinity War, and rightfully so. 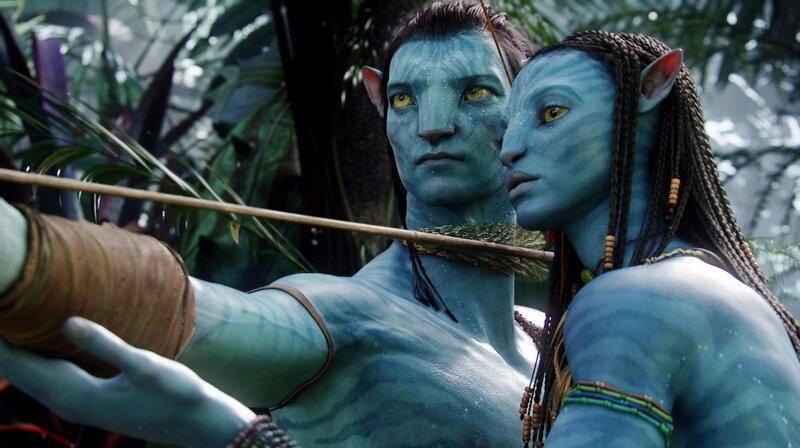 The Anthony and Joe Russo-directed blockbuster grossed an unprecedented $250 million-plus stateside opening weekend, subsequently becoming the fastest film to reach the $1 billion plateau. 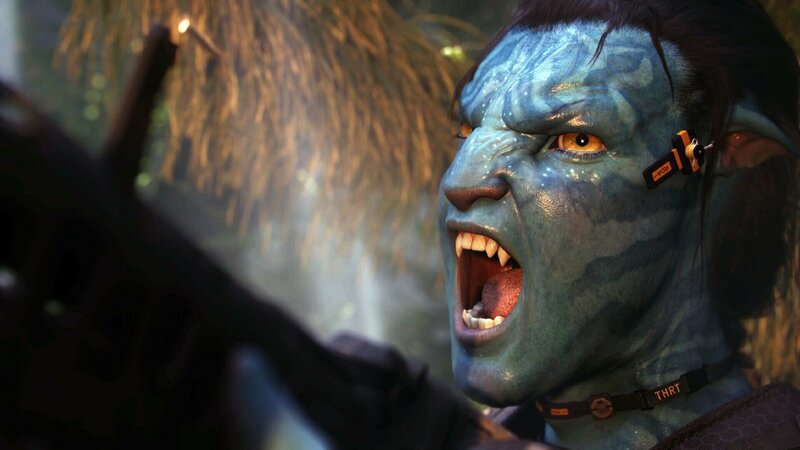 Unfortunately, however, while the superhero flick does appear destined to eclipse the $2 billion mark worldwide, which would make it only the fourth film to do so, Infinity War won’t come close to the record $2.788 billion grossed by James Cameron’s Avatar in 2009/2010. 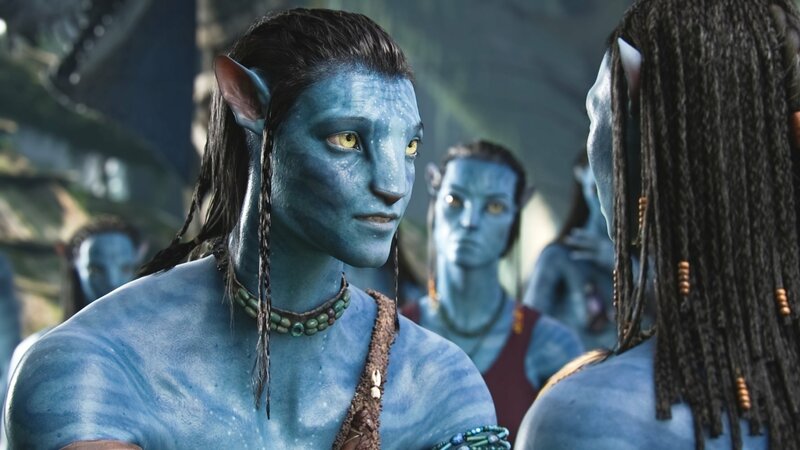 The film that revolutionized visual effects and 3D cinema, and took fifteen years to get from Cameron’s brain to the big screen, is currently undergoing the sequel treatment…an understatement if I’ve ever heard one. 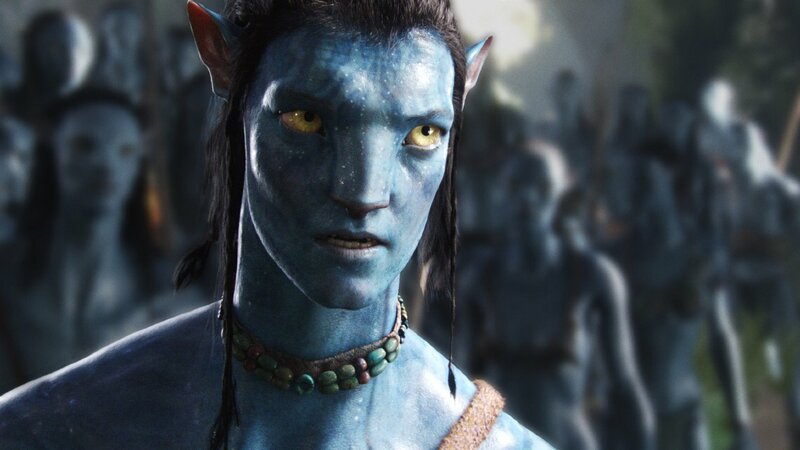 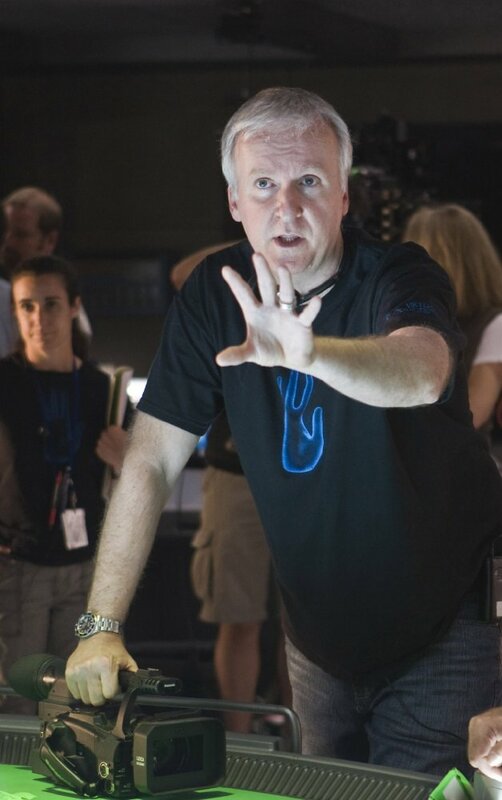 While Avatar 2 (2020) and Avatar 3 (2021) (both currently filming) won’t be with us for some time, and a fourth and fifth sequel possibly on the way, should the original trilogy conclude on a high note, Cameron took some time out of his busy schedule recently to discuss his love of 3D. 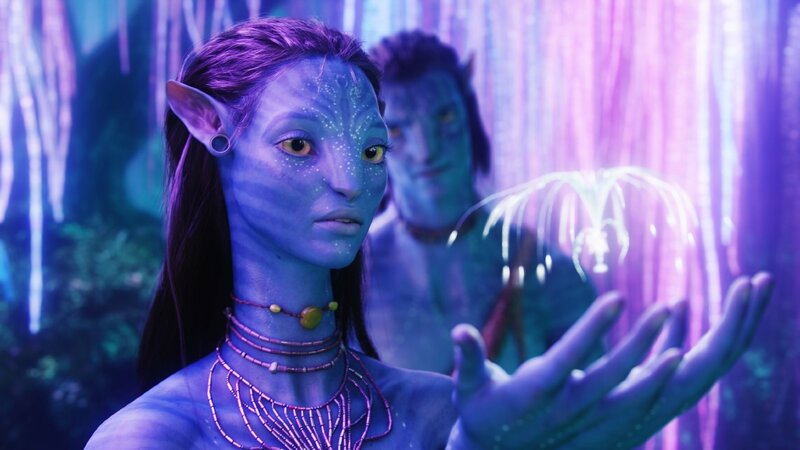 Transcribed by VFXBlog from a Q&A session featuring the director at the Vivid Light Festival in Sydney last week, the three-time Academy Award winner said that “Hollywood has done 3D a disservice by embracing post-conversion,” and hopes to give the technology another push forward. 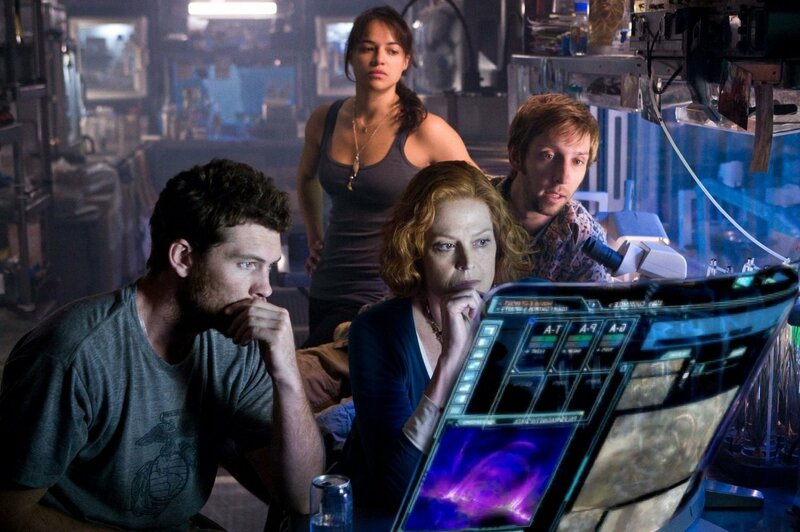 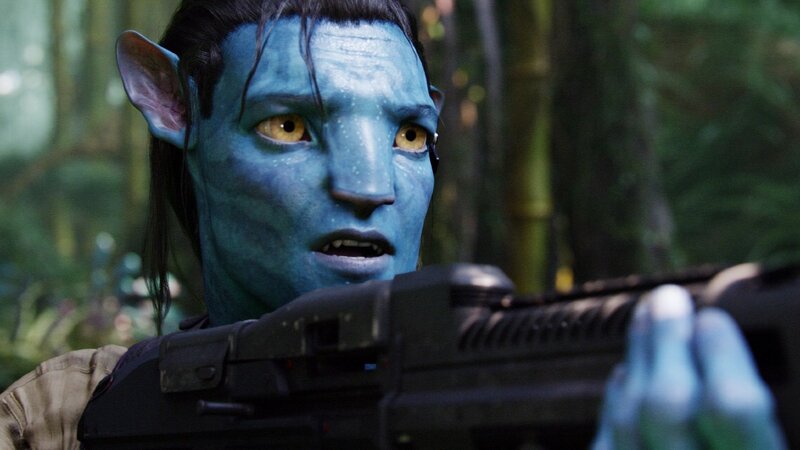 The next step, according to Cameron, is making it possible to watch 3D movies without the use of glasses. 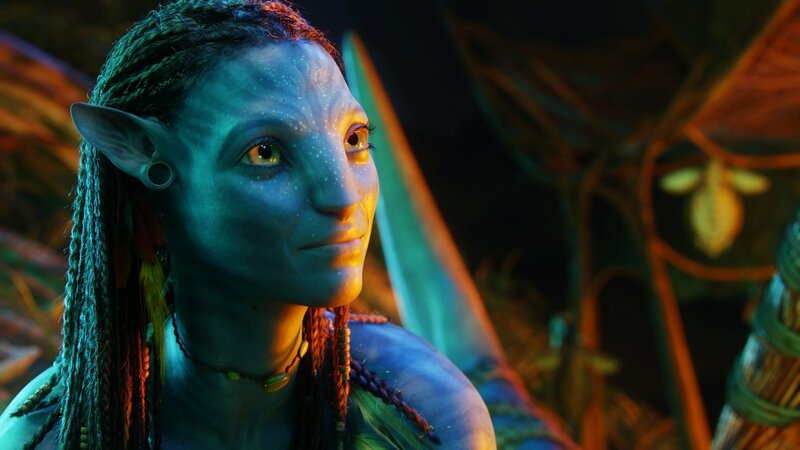 For now, however, Dolby Cinemas and the Canadian filmmaker are attempting to solve the problem of 3D films looking too dark. 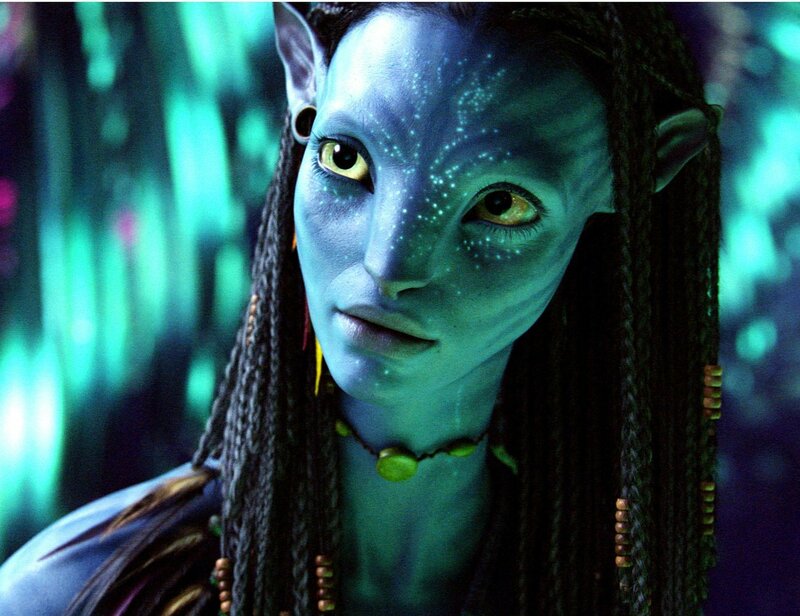 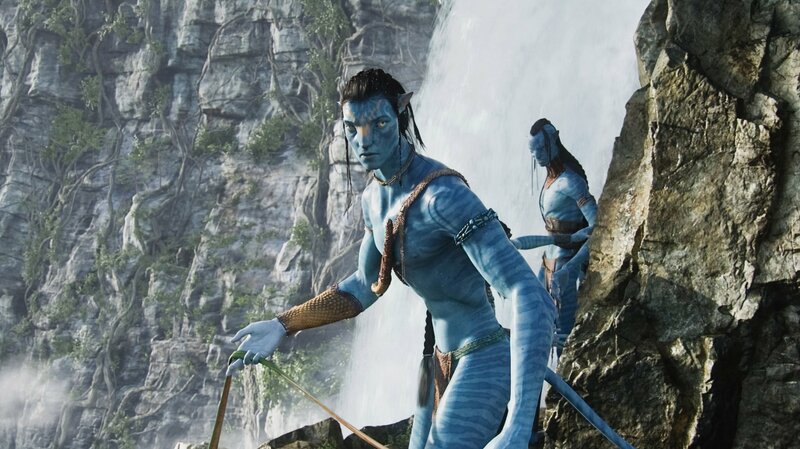 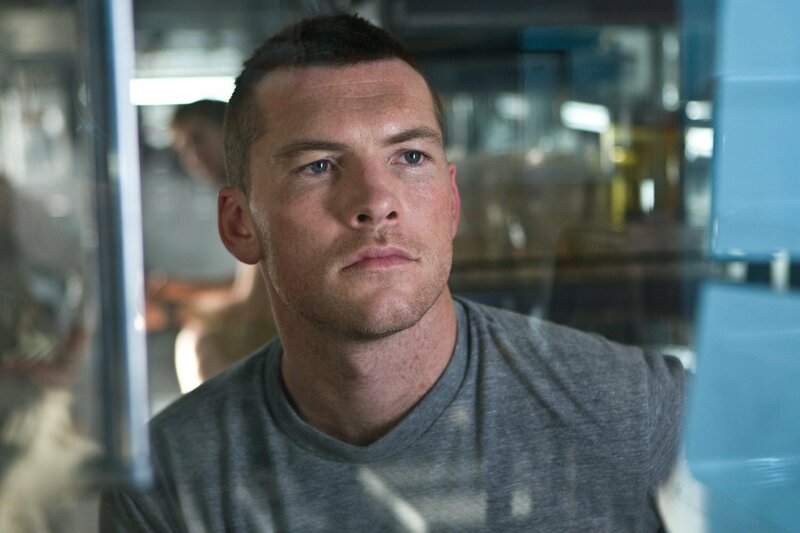 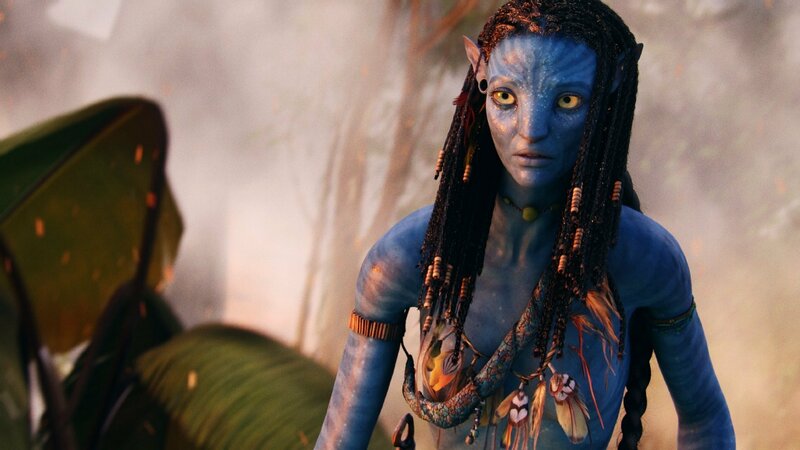 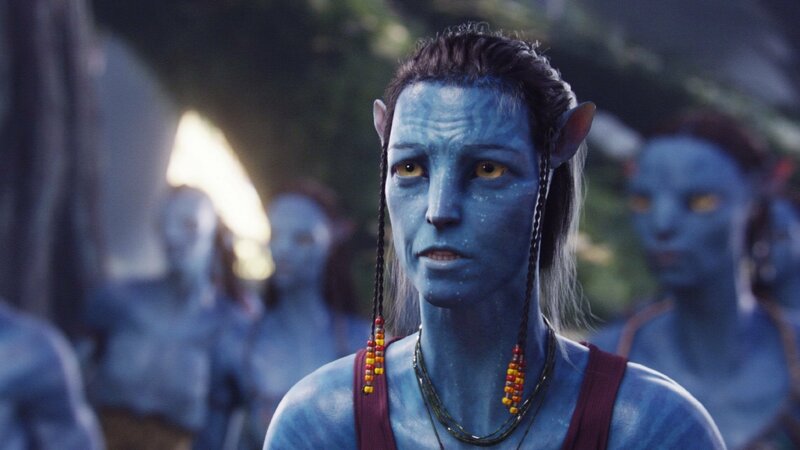 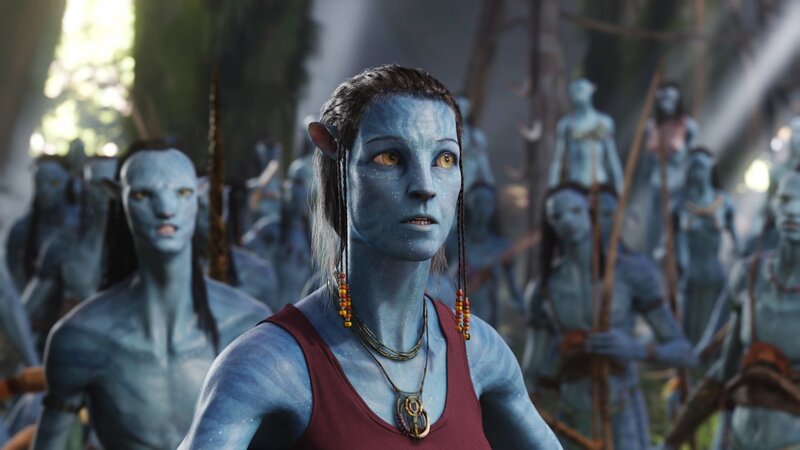 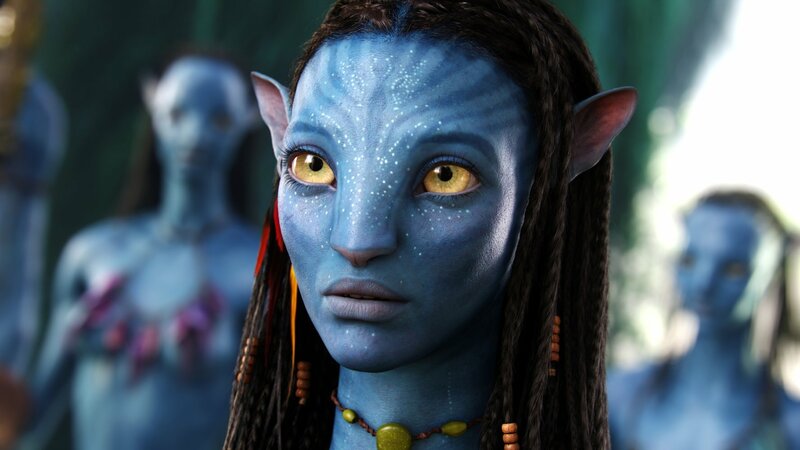 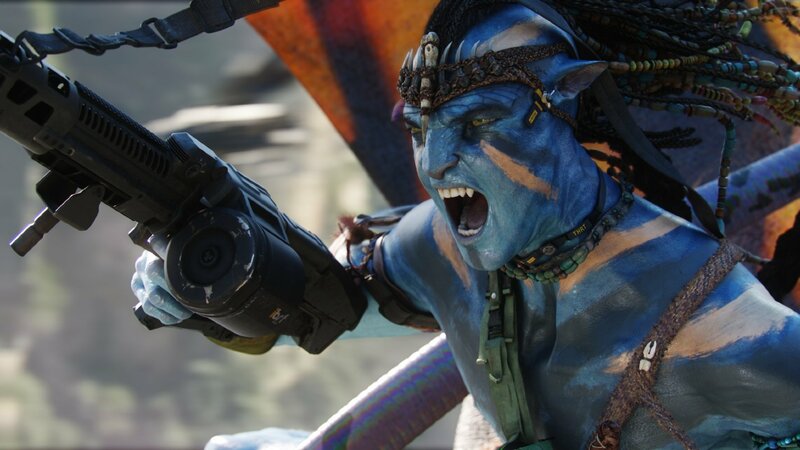 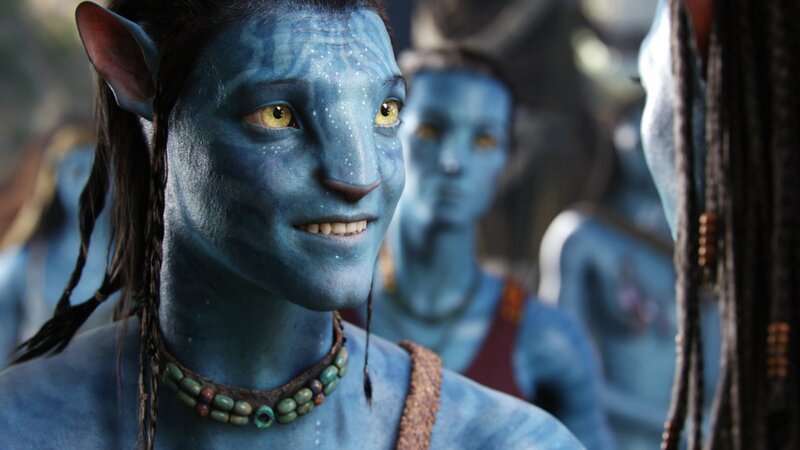 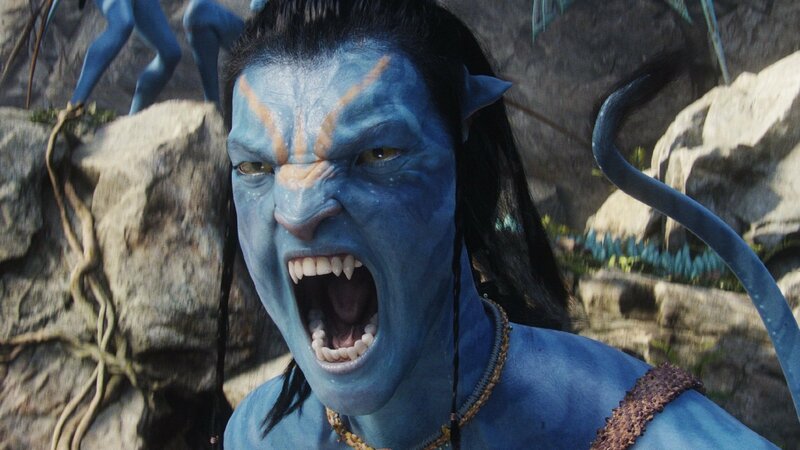 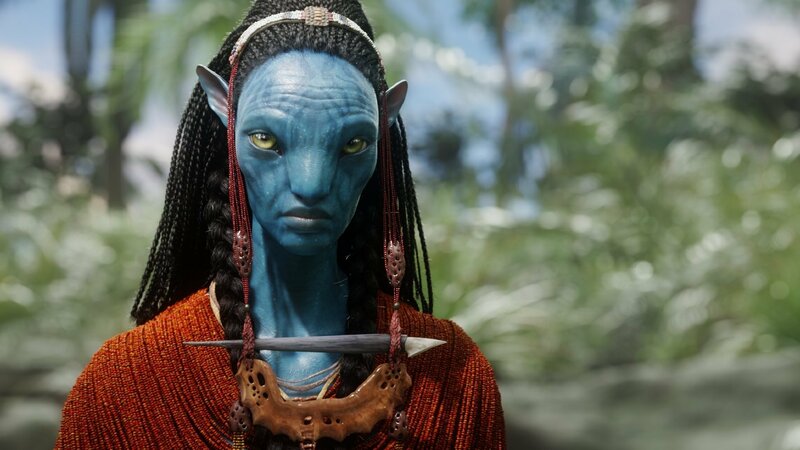 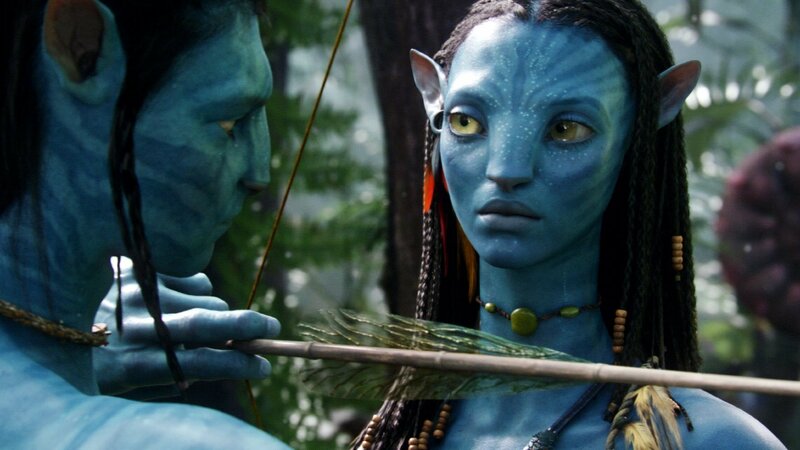 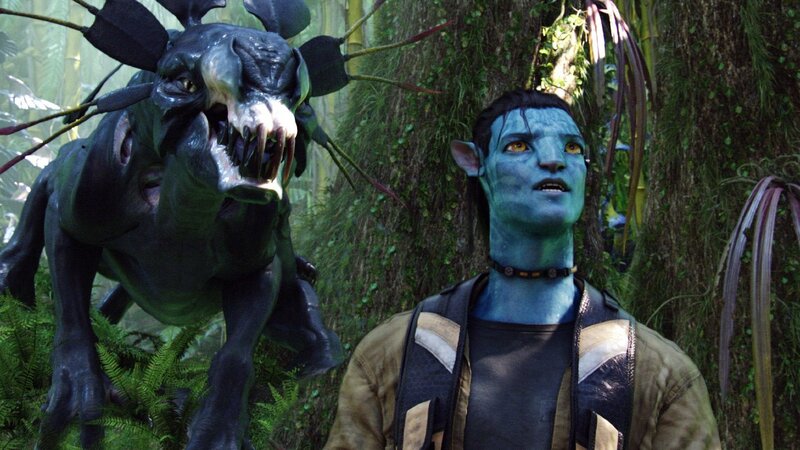 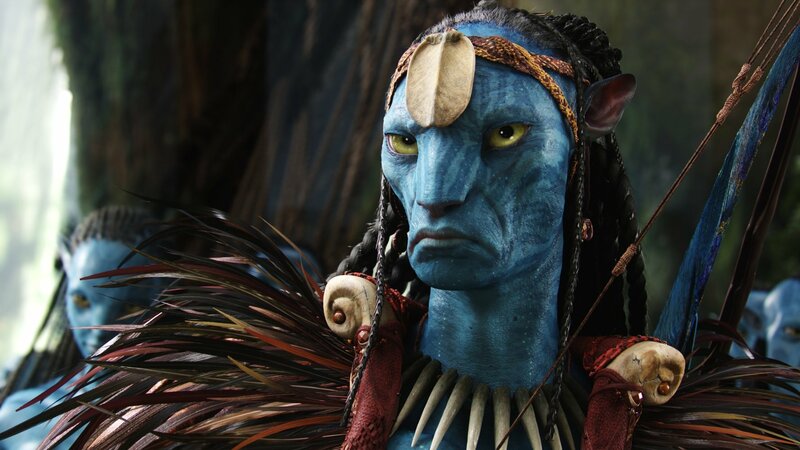 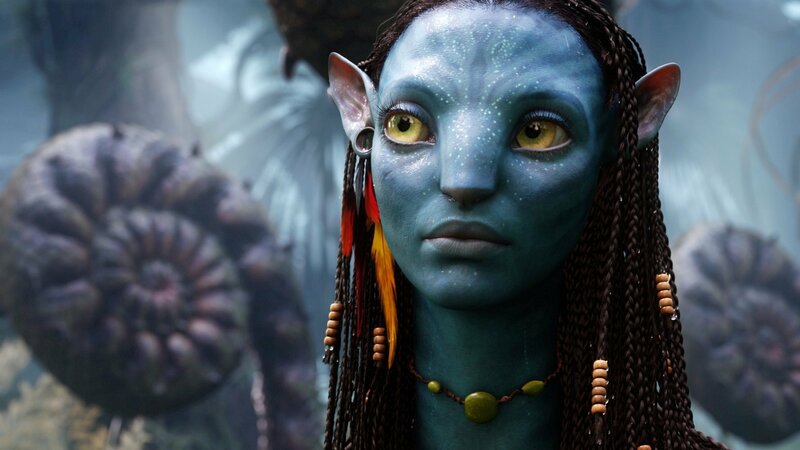 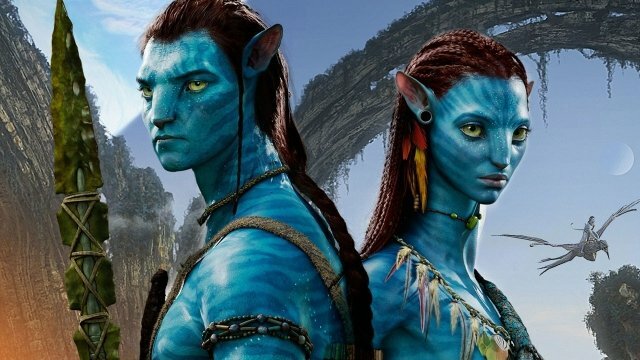 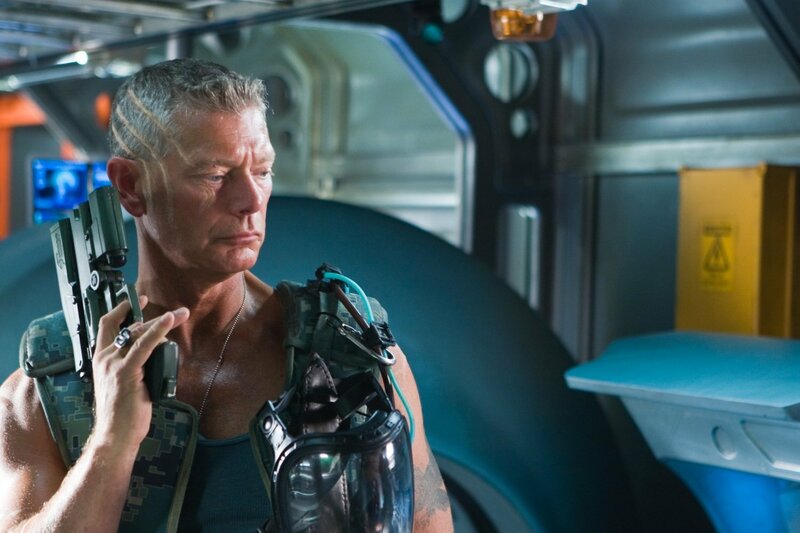 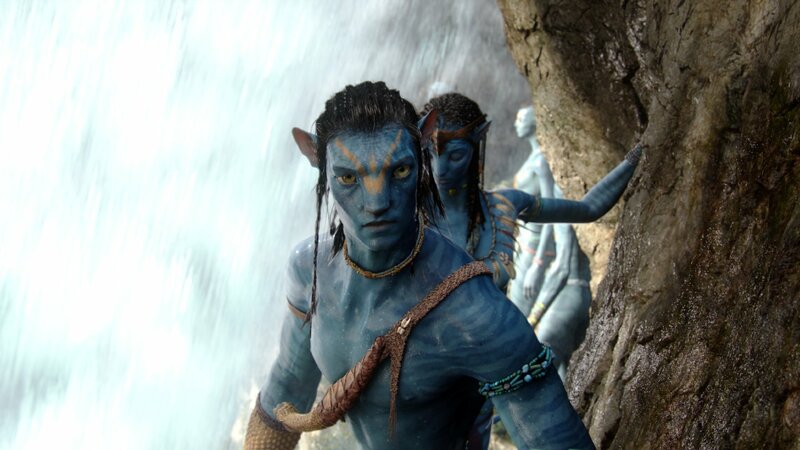 With Avatar 5 slated for a release in 2025 at the earliest, we won’t see a wholly original idea from Cameron for quite some time. 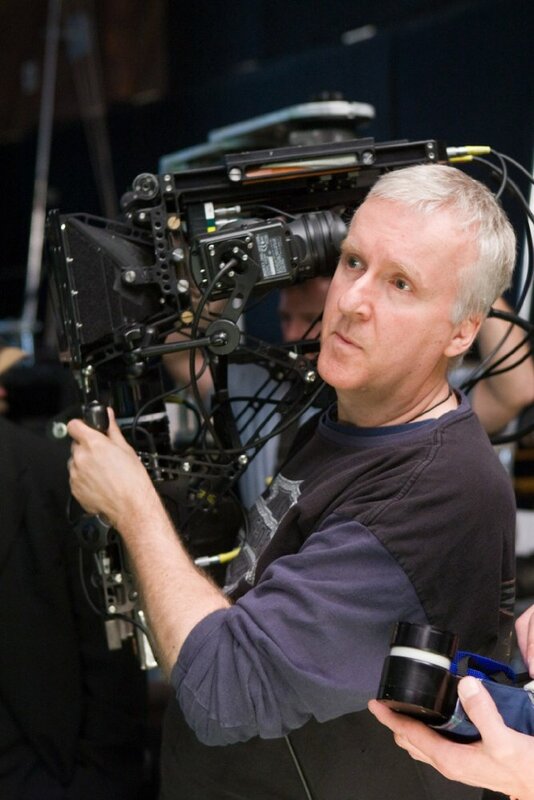 Unarguably, though, given his adoration of film and pursuit of enhancing the experience, there isn’t a harder working man in cinema right now, and we can’t wait to see what he gives us next.